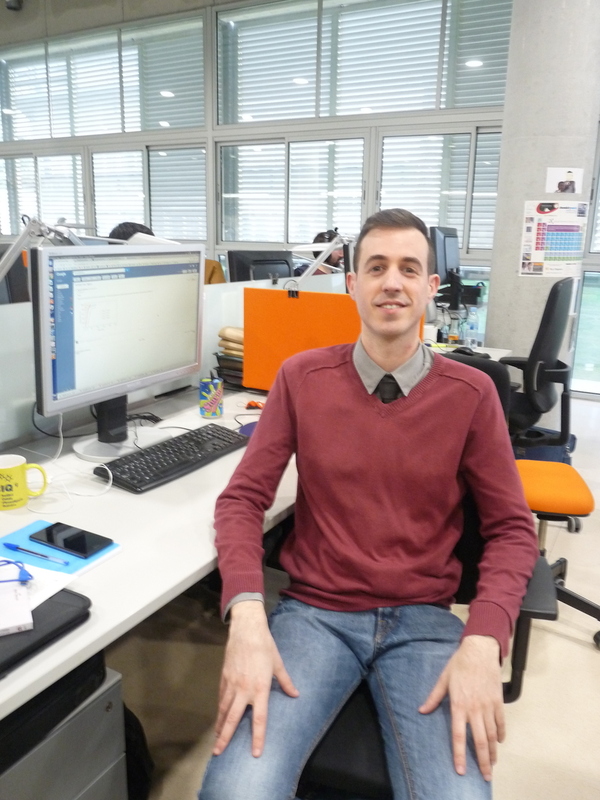 Manuel was a Juan de la Cierva Fellow in 2018 and now has a Beatriu de Pinós grant. He carries out atomic-scale modelling and simulations applying density functional theory, as well as electronic structure calculations by using periodic and molecular ab initio codes. Manuel supervises the master studies of Jordi Morales.